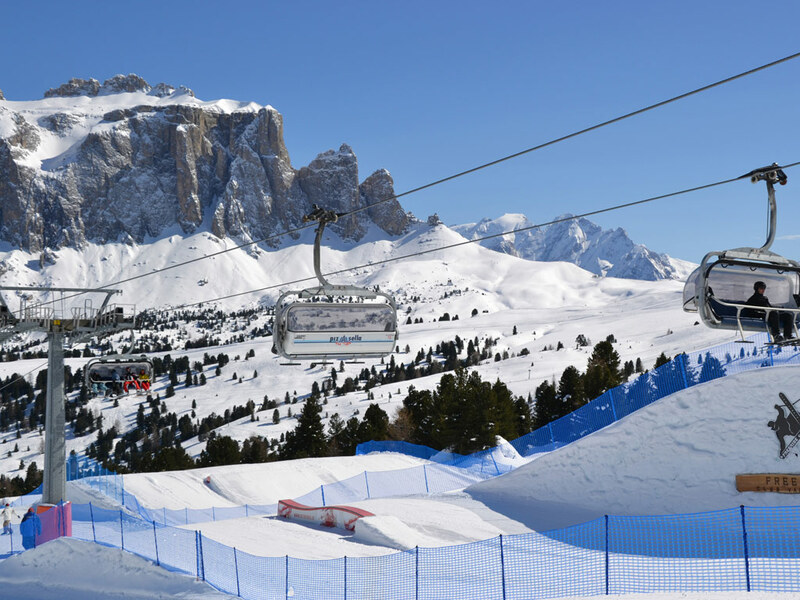 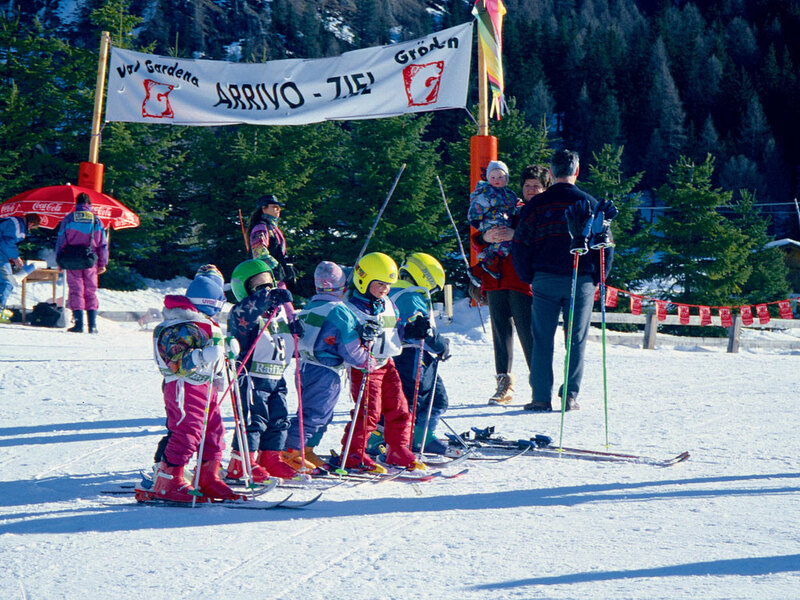 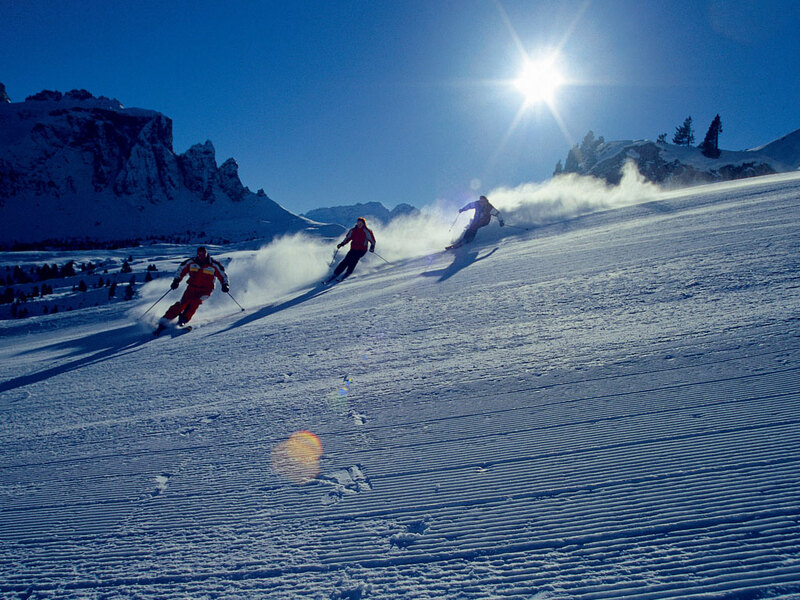 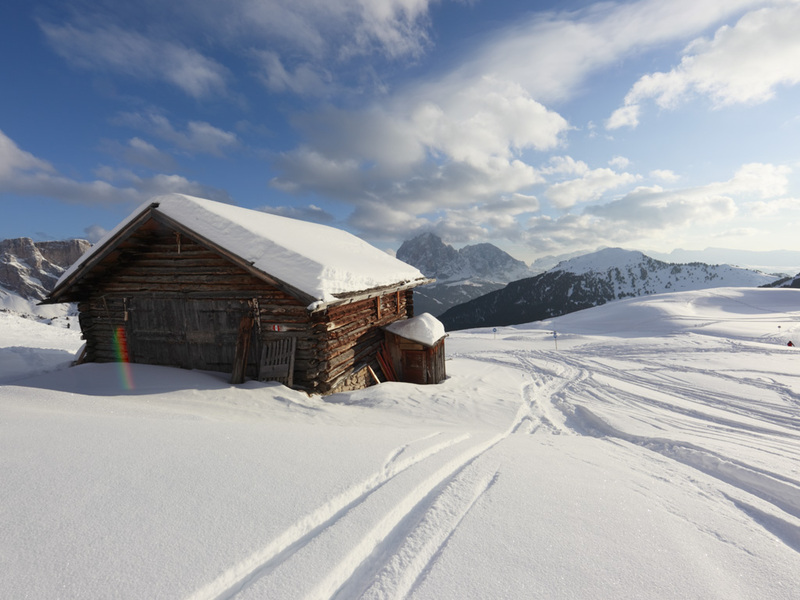 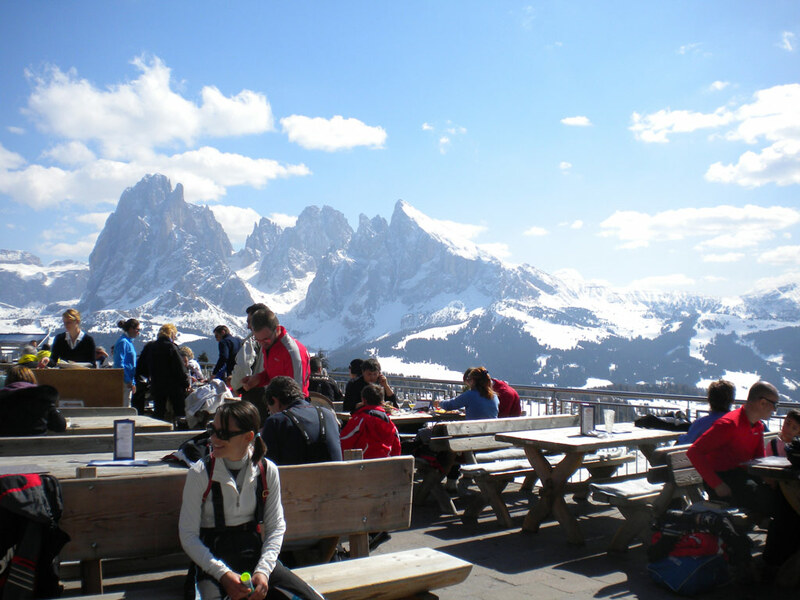 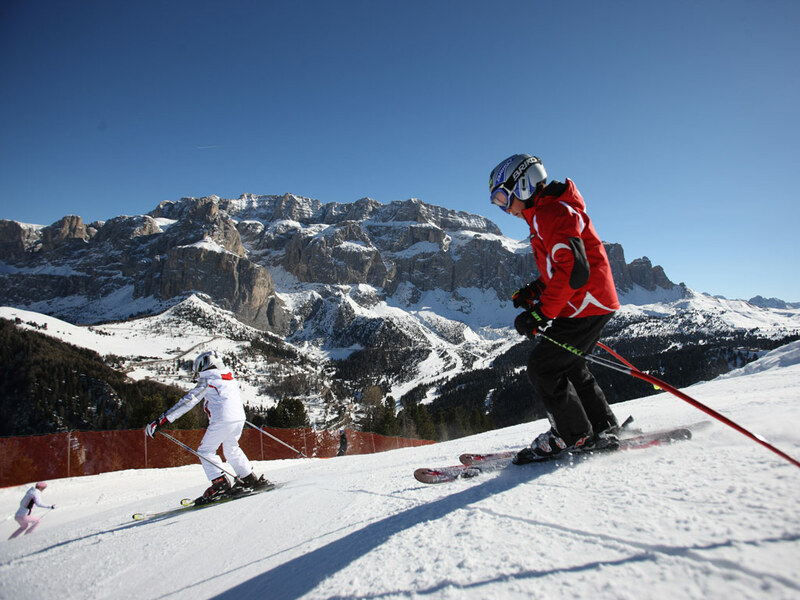 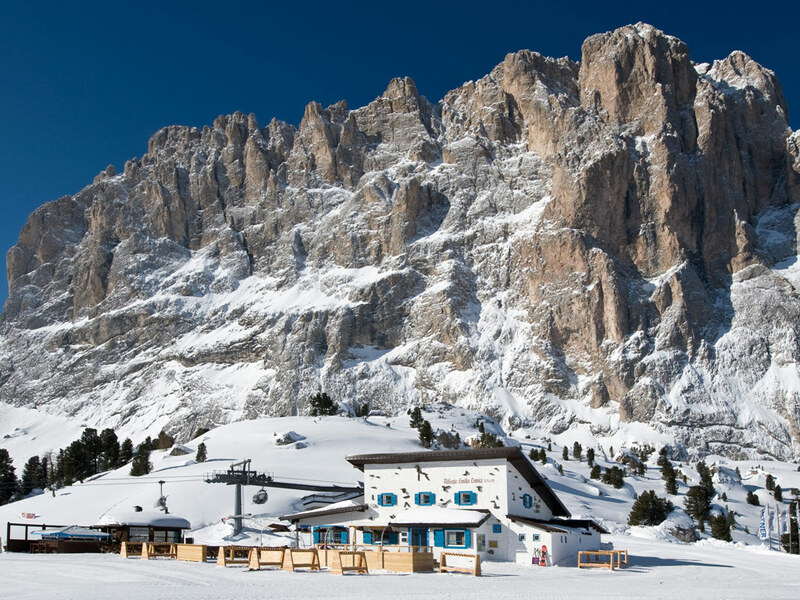 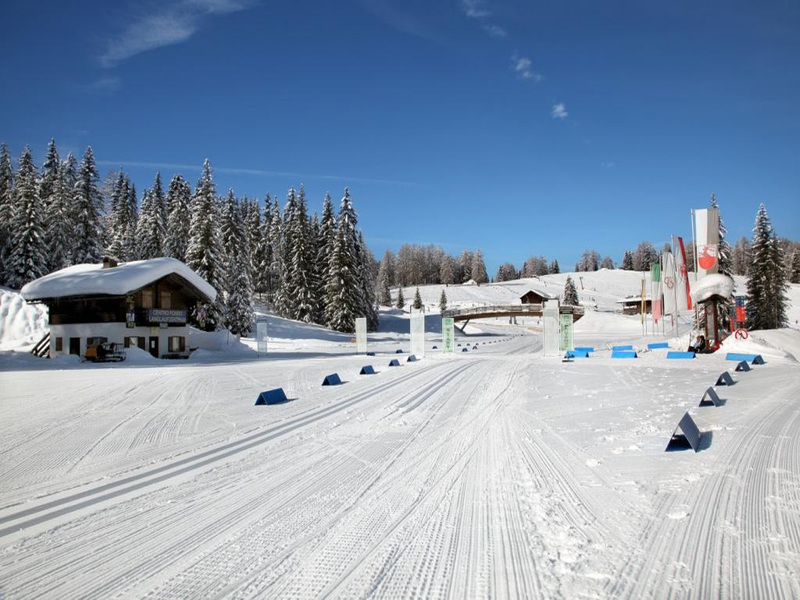 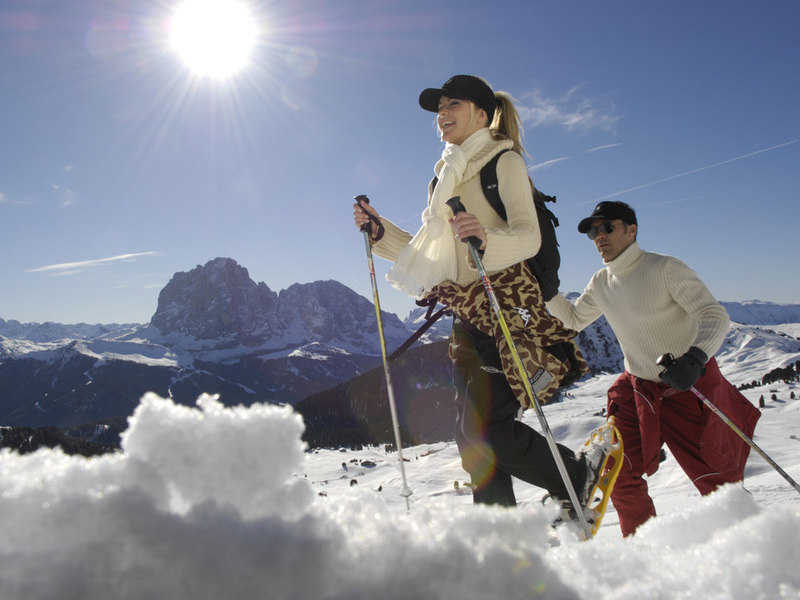 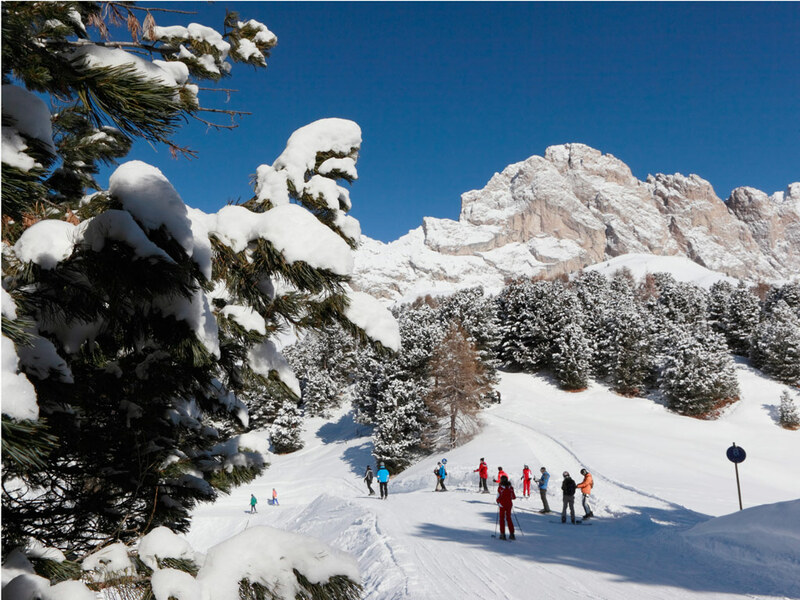 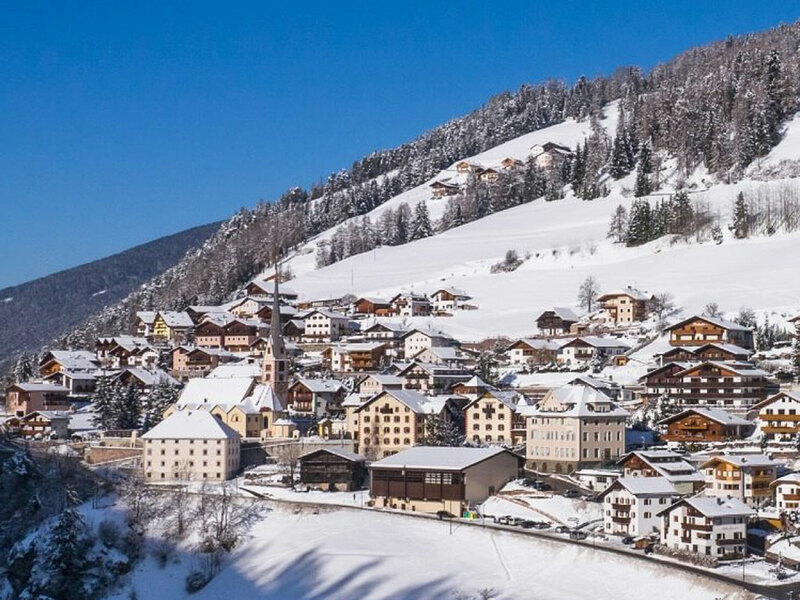 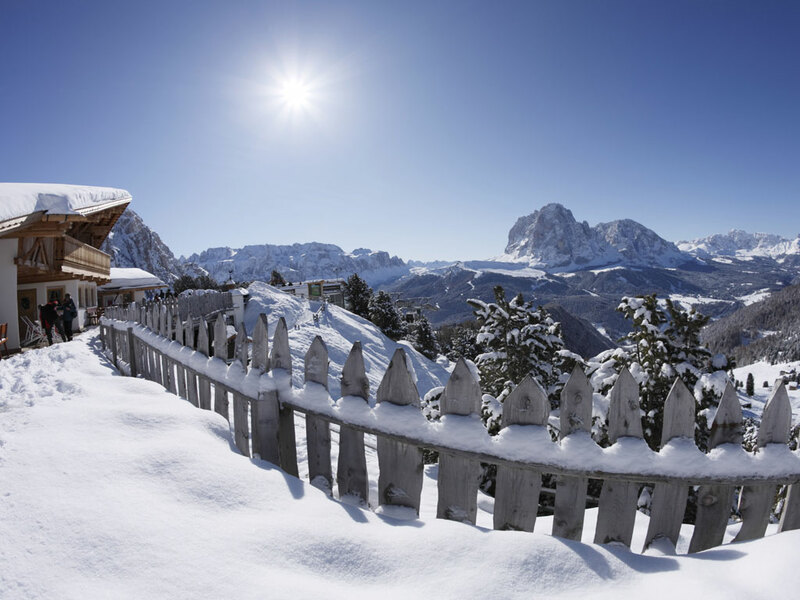 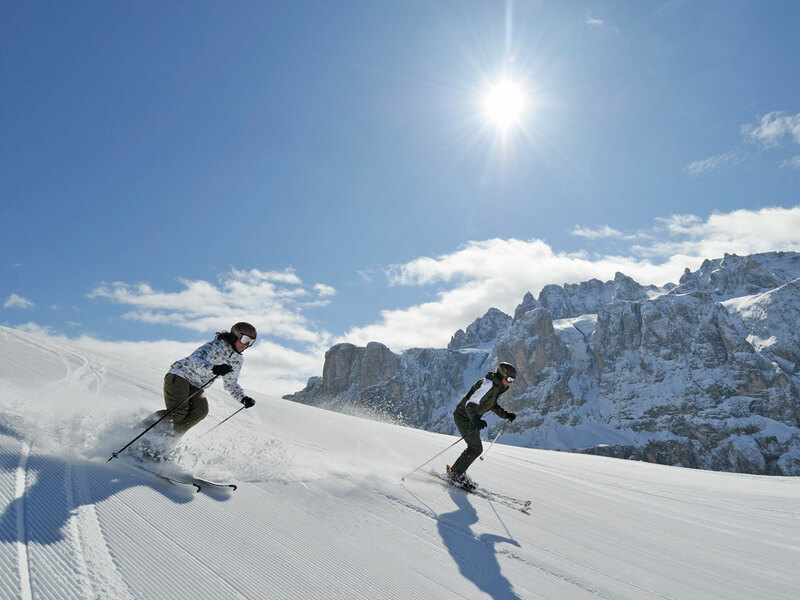 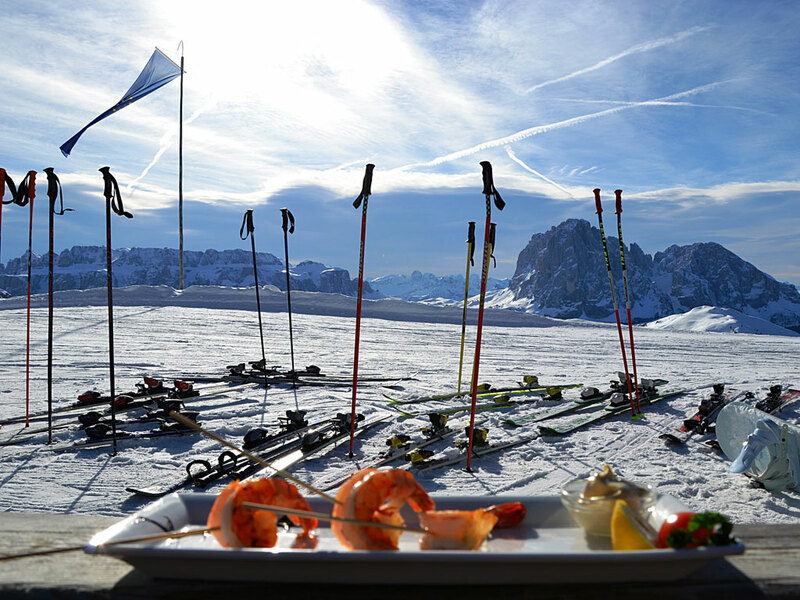 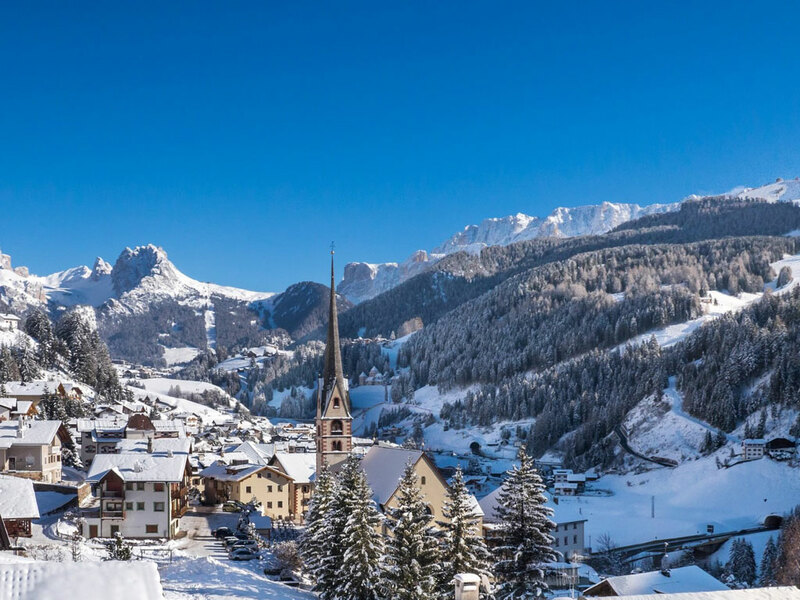 Centrally located in the Val Gardena is the small ski resort of St. Christina. 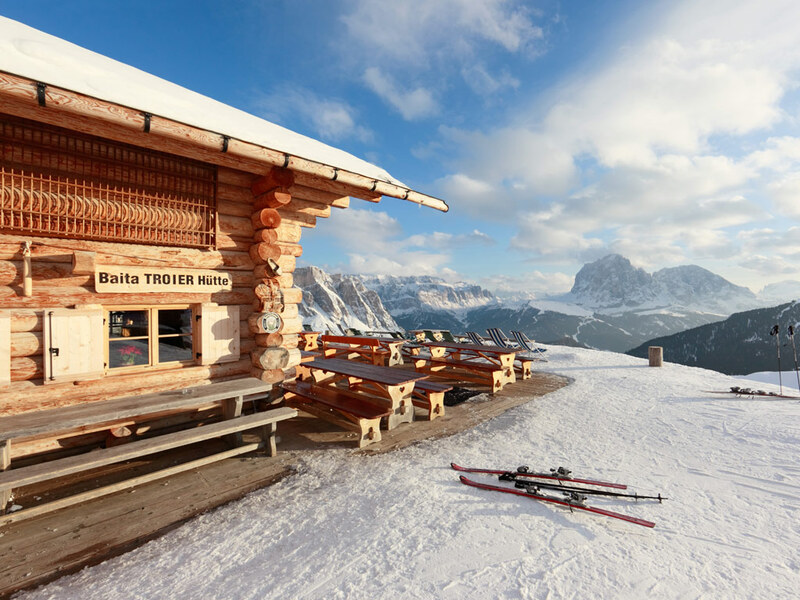 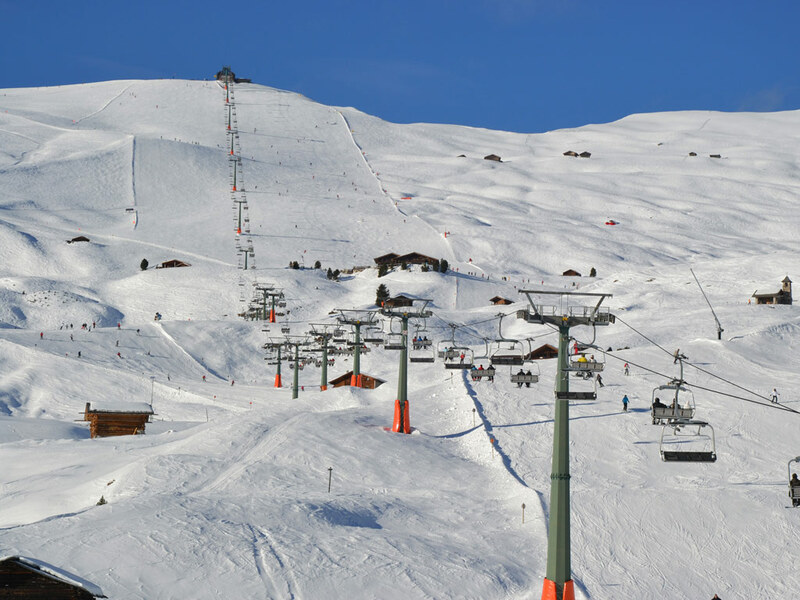 St. Christina has both a ski lift and good bus links to the popular resorts [ IL : ITALAD044 ] and [ IL : ITALAD030 ]. 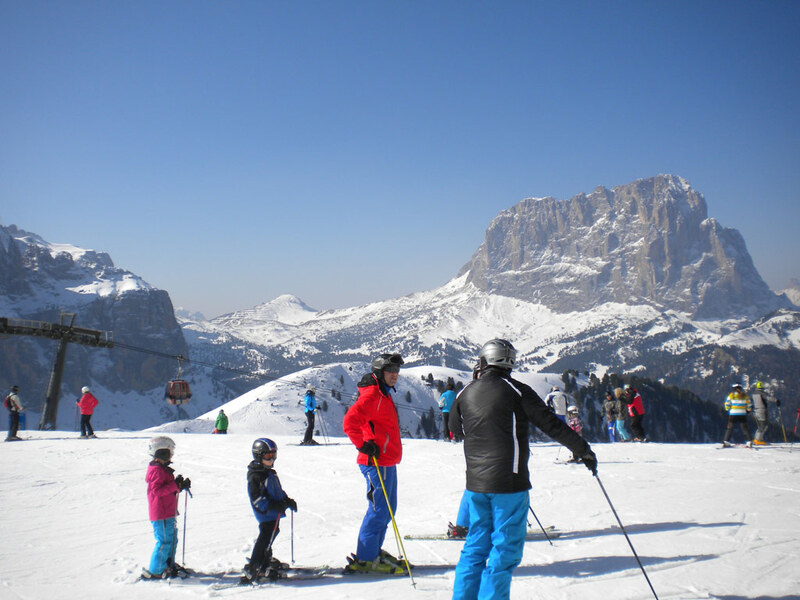 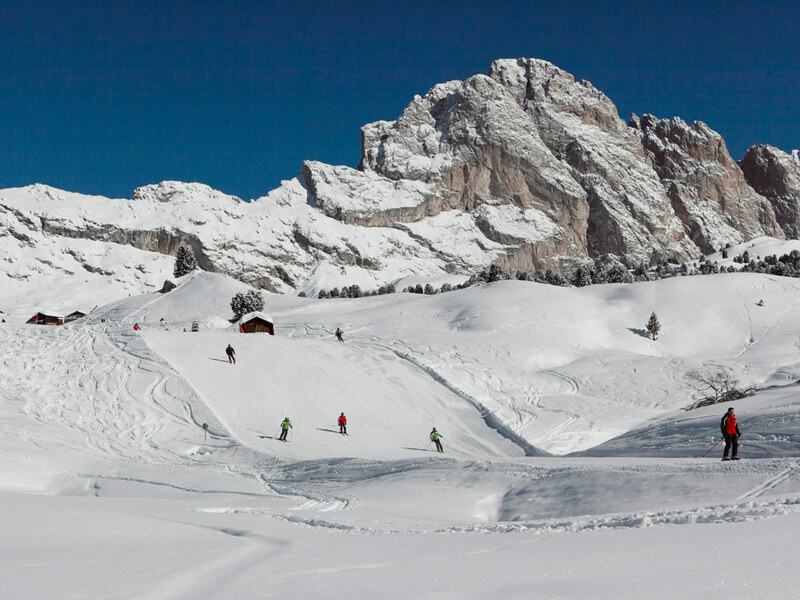 Both the Sella Ronda, as well as the ski resorts of Ortisei are also within easy reach. 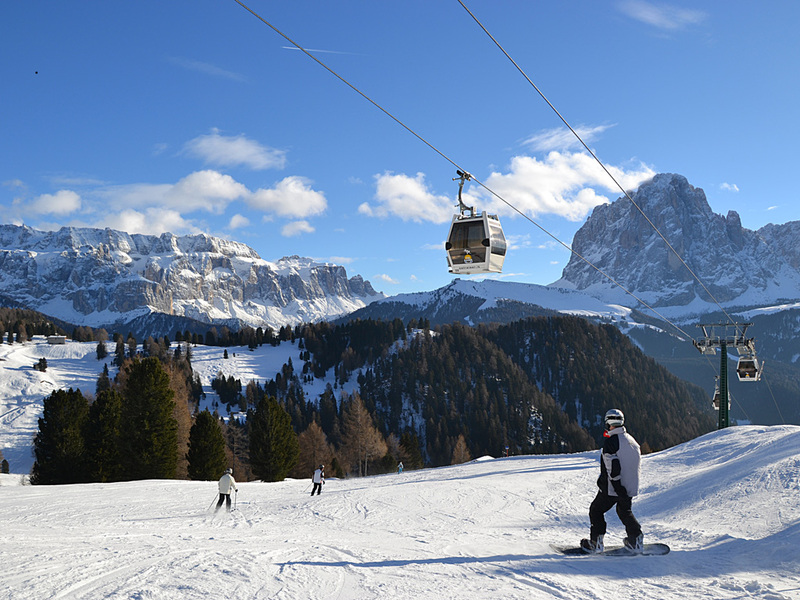 From St. Christina you can go up towards the lifts and Seceda [ IL : ITALAD030 ] and on the other side, the gondola lift goes to [ IL : ITALAD044 ]. 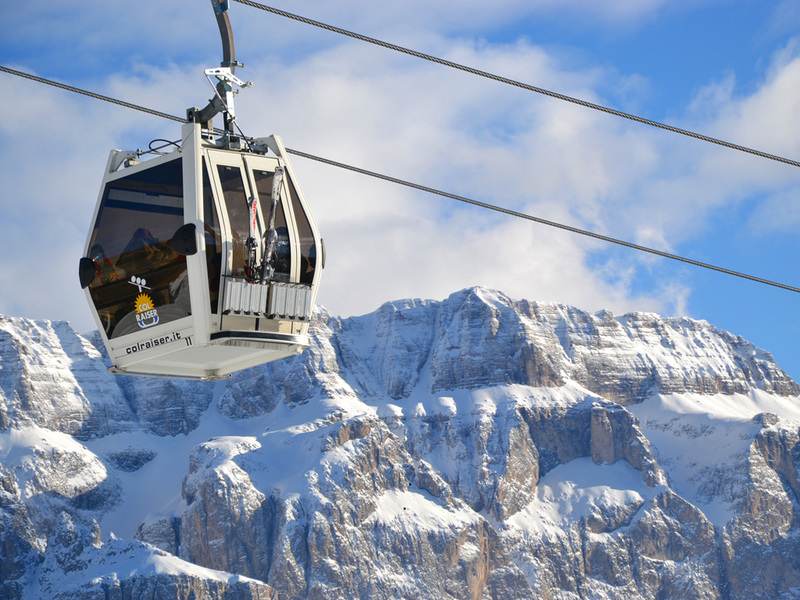 Both base stations are connected by a mountain train. 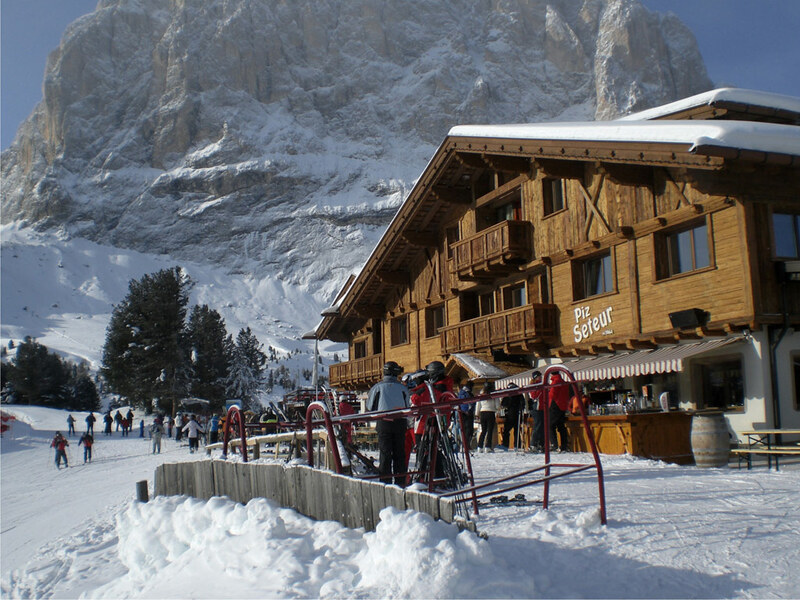 In the center of the village there are several cafes and shops.